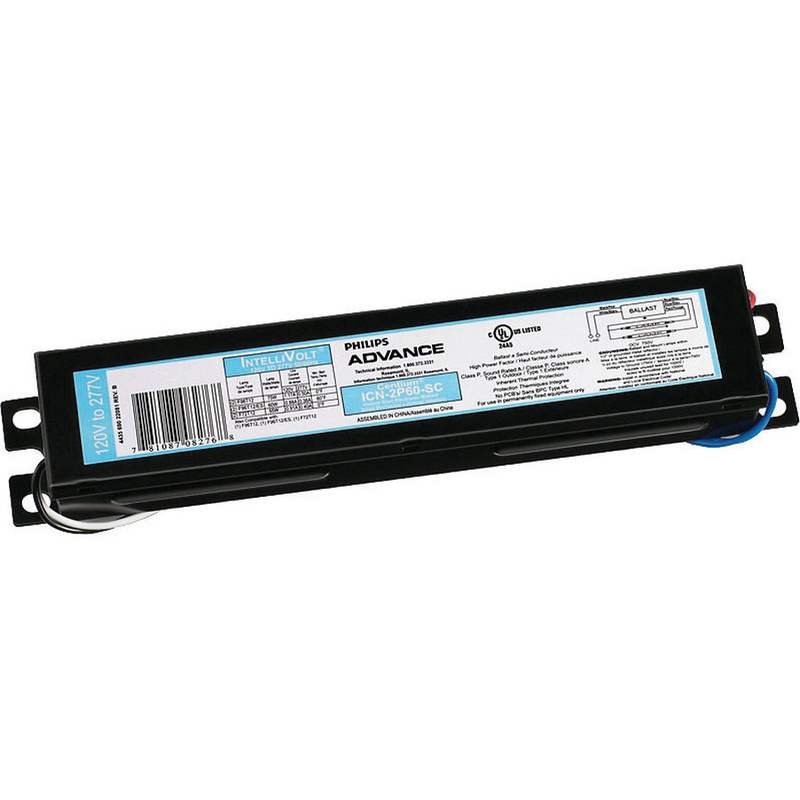 Philips Advance Centium Electronic fluorescent ballast has a voltage rating from 120 to 277-Volts, current rating from 0.7 to 1.64-Amps and power rating from 191 to 186-Watts. It is compatible with one or two 110-Watt F96T12/HO lamps. With 0.91/0.89 ballast factor, it exhibits an efficiency factor of 0.91/0.47/0.99/0.48 and a power factor of 0.95/1. 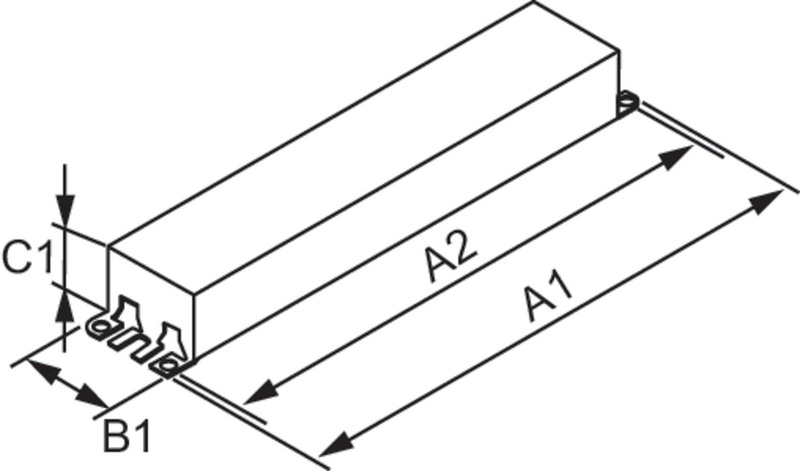 It uses 18-AWG solid conductor for connection. The ballast features rapid start type with 1-sec ignition time. It has metal SC construction for strength and durability. The ballast is suitable for outdoor applications. The electronic fluorescent ballast meets UL, CSA, E DOE, CEC, circle E logo, FCC Consumer and RoHS standards.